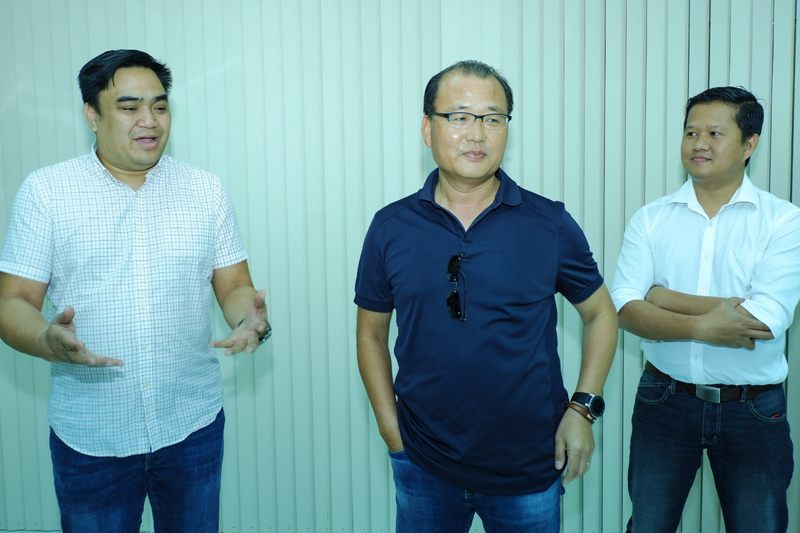 Cagayan de Oro firm Metro Oro Ventures (MOVE) together with Oro Graphic and Samsung Mobile Division – Mindanao, a South Korean multinational conglomerate brand recently joined hands to promote and create the first ever local ad campaign for their premium phones featuring local talents and tourist spots. 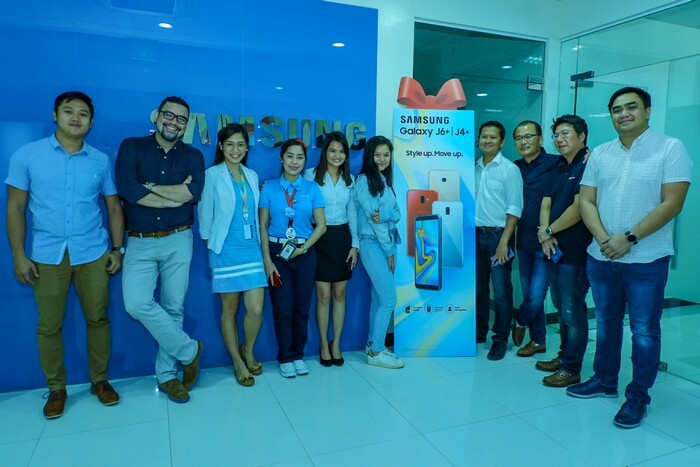 Samsung has been a leader in the smartphone revolution in the Philippines and they have released premium phones for everyone. 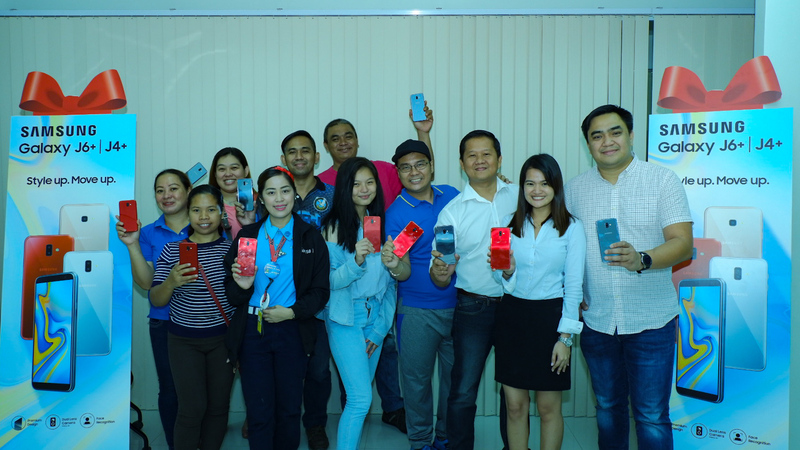 Smartphones have now become an integral part of our daily lives. The usage of mobile phones has now evolved from the basic calling and texting to addressing a whole lot of needs now. Providing constant communication with family and friends, to using it for audio/video entertainment, shopping online, or for fun and games. 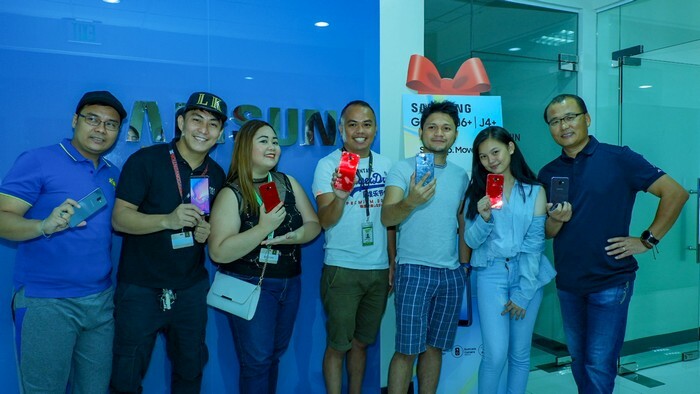 With this technology advancements in the mobile industry, the young consumers now look to their smartphones for their daily dose of news, fad, entertainment, and even achievements. 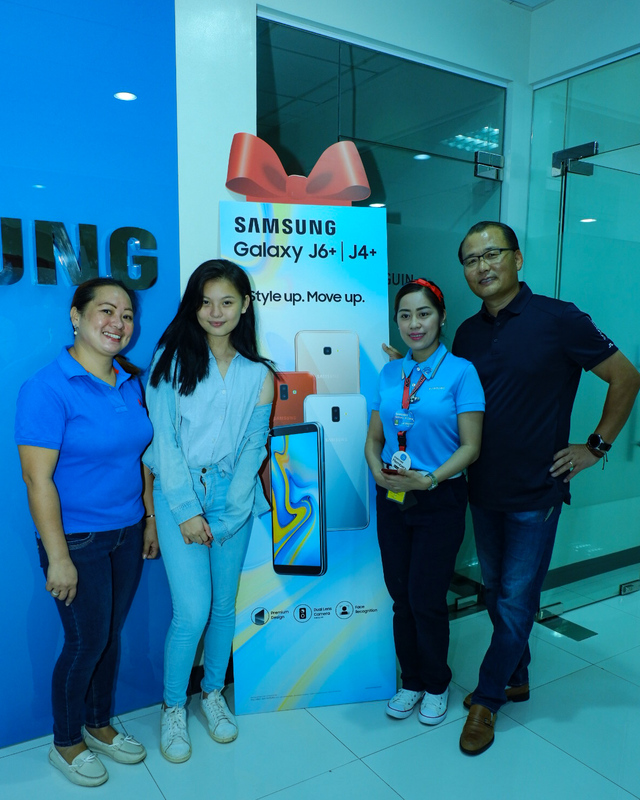 “As we support the new generation of digitalization, Samsung wanted to cater customers of all ages with smartphones that comes with premium design, sleek, and affordable. 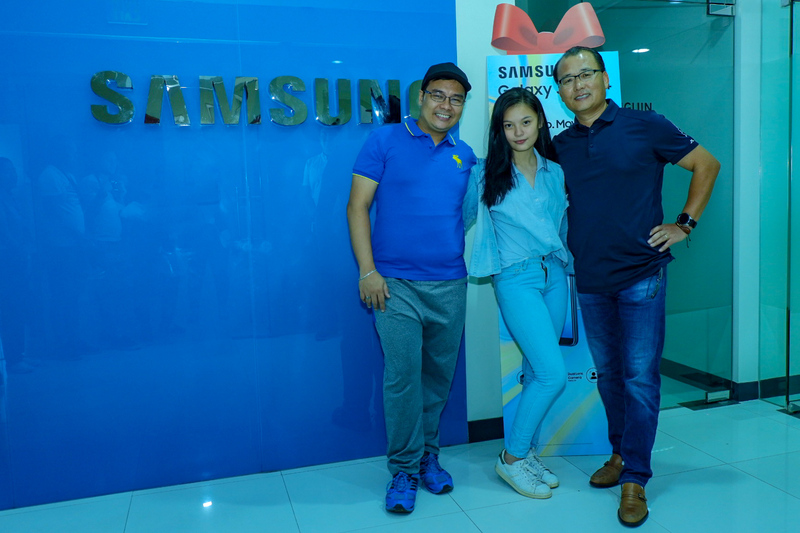 Each phone release still boasts the same amazing features that support the consumer’s everyday need,” said Tom Dignos, VP Sales for VisMin together with Samsung Electronics Philippines Corp. President and Managing Director Kevin Lee who graced the media launch. 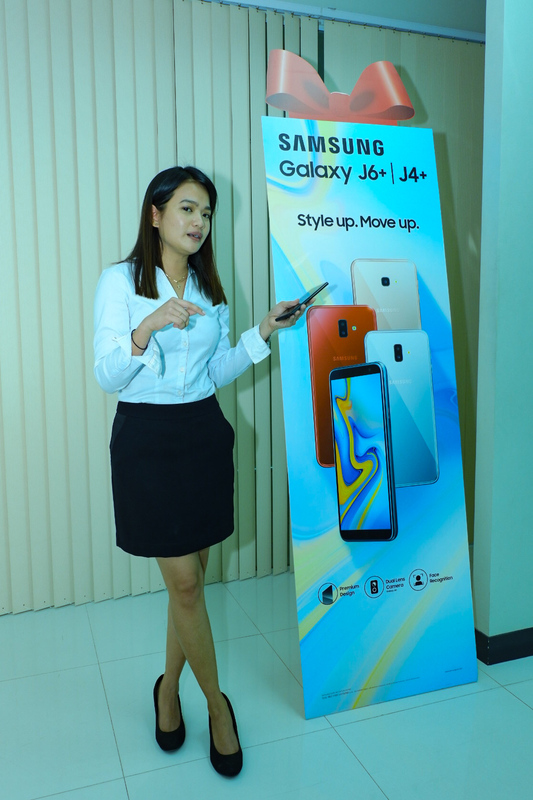 The video campaign ad partnership features the new Samsung Galaxy J6+ that comes with a dramatic 6.0″ HD+ Infinity display with optimized 18.5:9 aspect ratio. It is lightweight, slim, and features a smooth, rounded-edge design that grips well in the hand. It also features a premium glossy finish and comes in a series of trendy color options, including red, black and gray for that added touch of style. 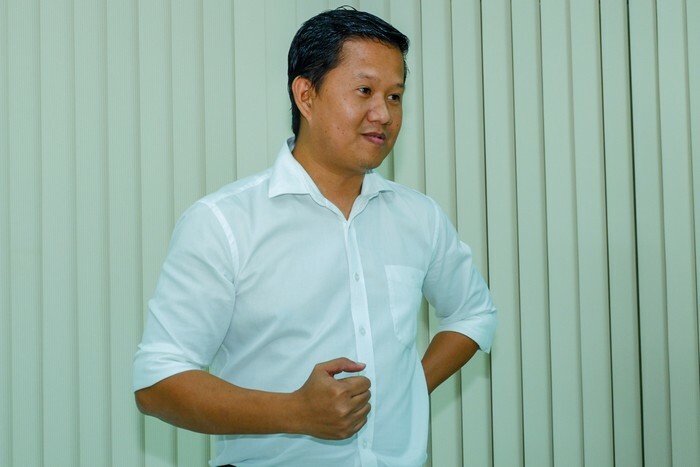 Its camera features an advanced dual camera to allow for a professional-looking bokeh blur effect. Subjects and shapes really stand out. The unit also has Live Focus, where you can manually adjust the depth of field before and after the photoshoot for better focus manageability. Its shutter moves when needed – thanks to the high-resolution dual rear 13MP(F1.9)/5MP(F2.2) and front 8MP cameras. It also comes with various camera features and creative filters to liven up what you capture without glare. With the Galaxy J6+ 6.0” display it is ideal for multitasking activities, including gaming, texting, and web browsing. It also has an App Pair functionality, where you can make appointments while messaging and checking maps simultaneously. Experience Galaxy J6+’s rich and powerful sound with its Dolby Atmos that is engineered to create and playback multichannel soundtracks for a fully immersive and ultimate home cinema sound experience. Security-wise, Samsung has made it convenient for its users. 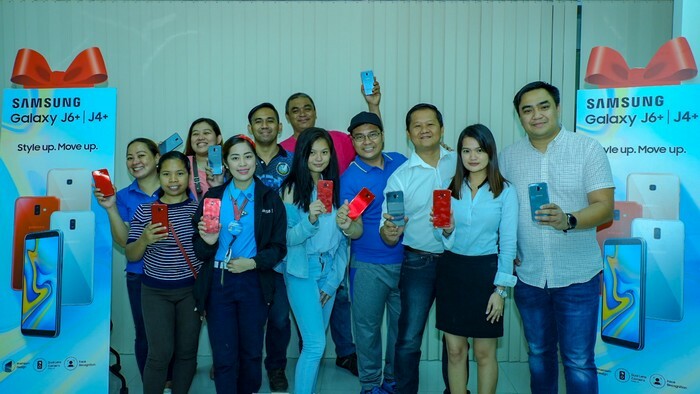 Users can wake up the phone with its intuitive side fingerprint sensor for seamless recognition or use the option to unlock the phone instantly with its Facial Recognition Technology that grants access only to the user. Inside the software, it also has a secure folder option for protecting and securing your files. And lastly, Samsung now has this app called Samsung Members where it keeps you in the loop. 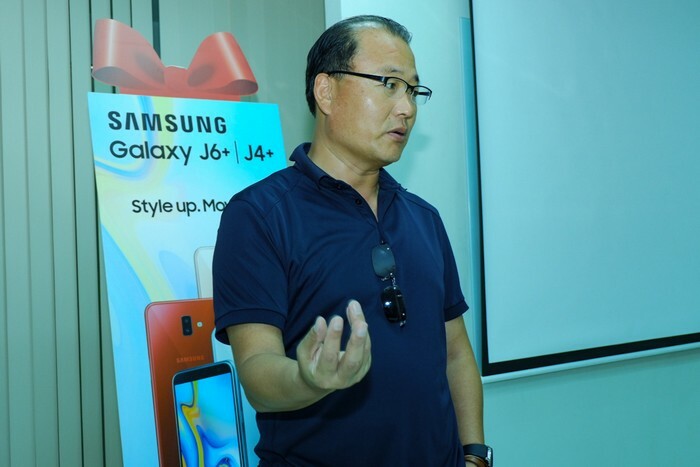 News & Tips gives you tips and tricks for Samsung products and services that let you get to know products and taking your knowledge further. The Community section of the app connects you to other Samsung users, share your creative insights and product reviews, and you can contribute your ideas to better products. The Support section of the app is where you can find support from experts, you can send an inquiry and they’ll have a representative to answer for you. You can perform phone diagnostics here to keep your device up to date. You can test your hardware, clean memory and storage, uninstall unused apps and optimize phone settings. Lastly, Benefits–take advantage of special offers and discounts and discover a variety of promotions and events where you can get invites that are exclusive only to Samsung members. 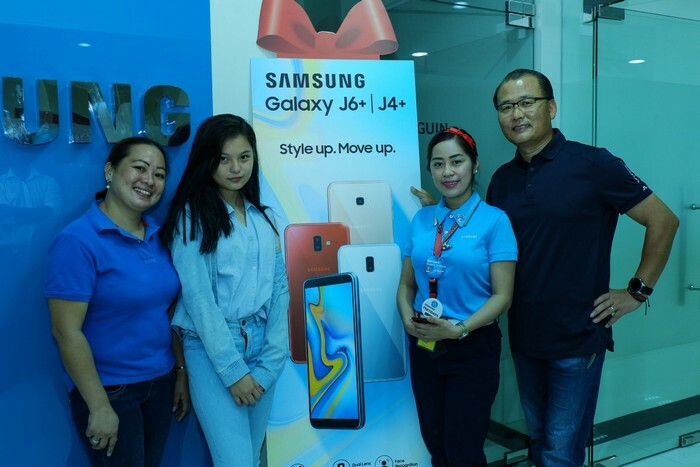 The price of the Samsung Galaxy J6+ is only Php 10,990 but they will make it more affordable as the holidays starts. Graphic All-In Store along Capt. Vicente Roa St.
*phone specs are taken from the Samsung website.